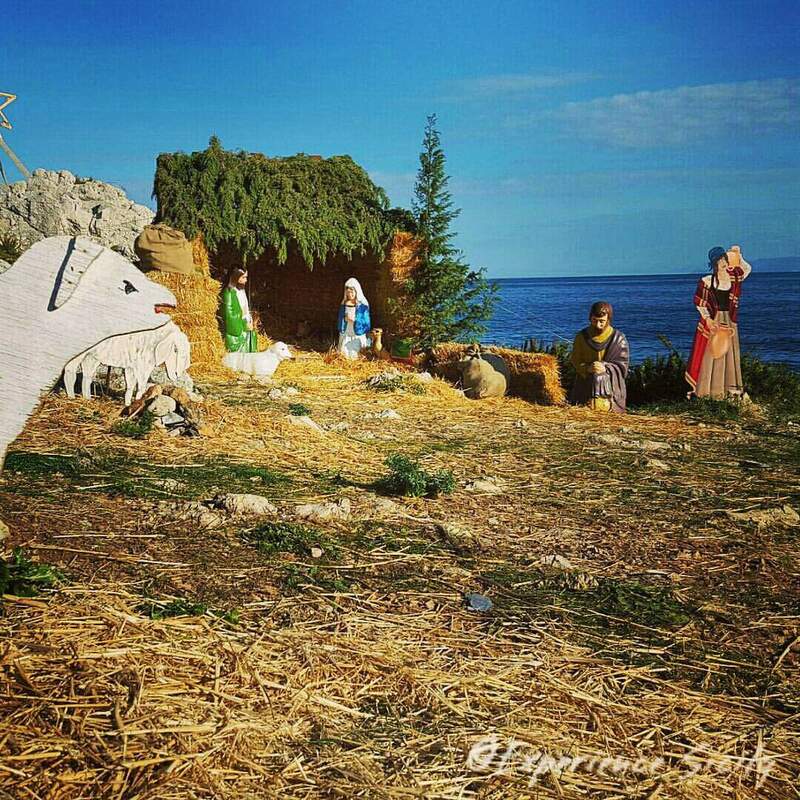 This is a nativity scene (or presepio or presepe) photographed by Experience Sicily’s Filippo Buttitta on the seaside at Sant’Elia. This photo was taken yesterday. Filippo reported that the weather in Sicily has been fantastic in recent weeks. Next Post Buon Natale! Merry Christmas!